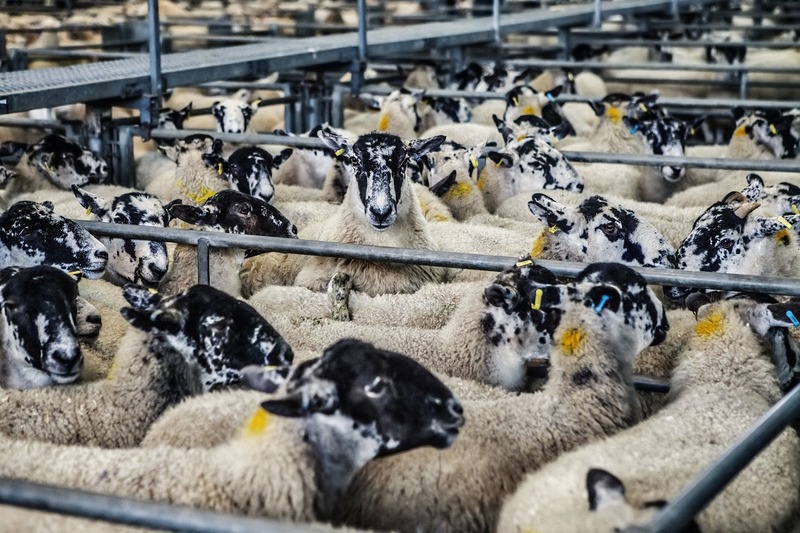 DENVER — The American Sheep Industry (ASI) Association and its American Wool Council have launched a multi-faceted campaign to inform consumers about wool, including a new website at americanwool.org. “What we found is that consumers are not aware that wool is a high-performance fiber,” said ASI Director of Wool Marketing Rita Kourlis Samuelson. Wool 101 covers tips for the care of wool products, the types of wool, the science of wool and animal care. The types of wool section discusses the process of creating wool garments. The website shows a variety of wool fabrics, from 18.5 micron wool, which would be used in base layers, to 24.5 micron wool, which is common in outerwear. American wool provides natural protection from the sun’s ultraviolet rays, is anti-allergen, flame resistant and odor resistant. A shopping section will link consumers with companies offering American wool products ranging from clothing to blankets.